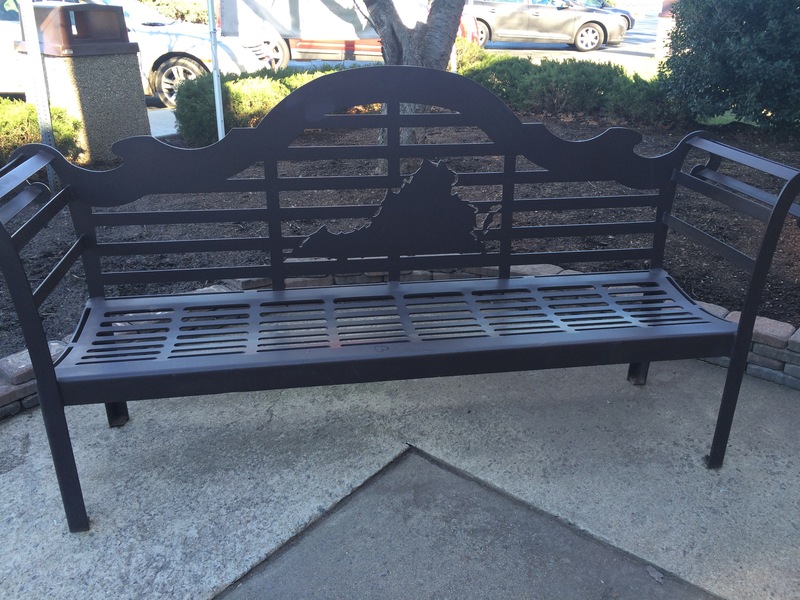 There are two rest stations on 66 in Manassas — one on your way east, one on your way west. I pass them every day, but have never been. So, I finally stopped to see what magical things exist at them. 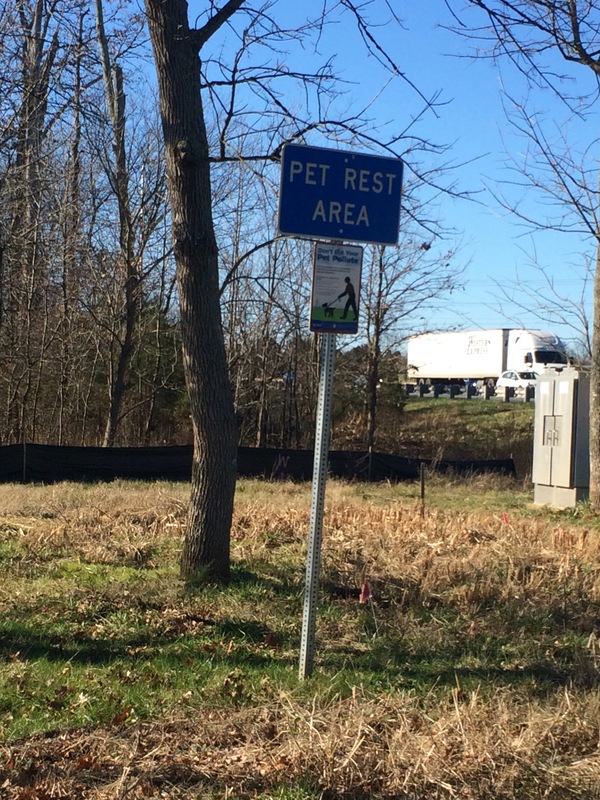 A place for your pet to poo exists. 3. 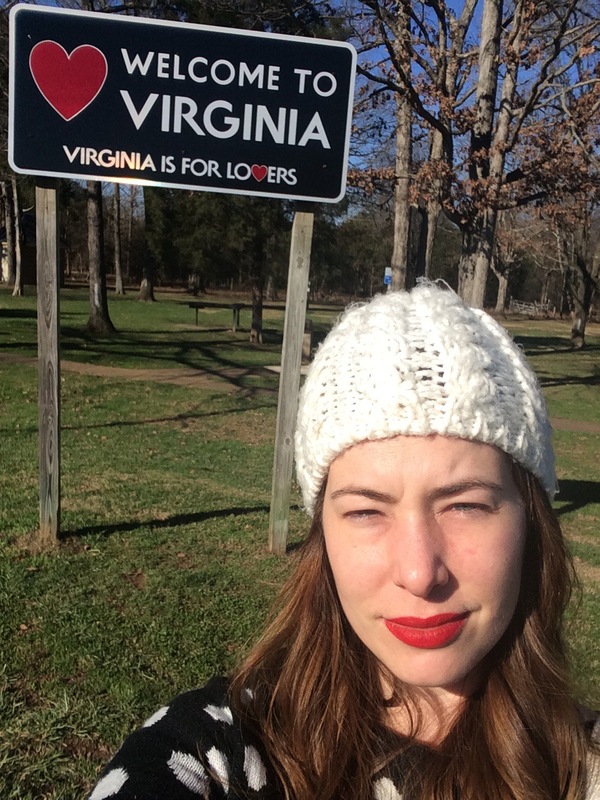 A Welcome to Virginia sign exists for you to take squinty selfies in front of. 4. 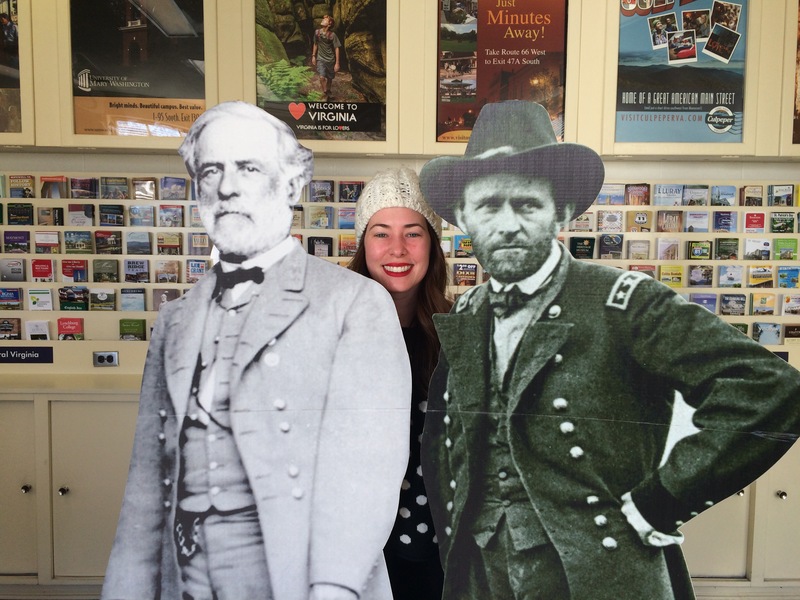 Robert E. Lee and Ulysses Grant cardboard cutouts exist. 5. 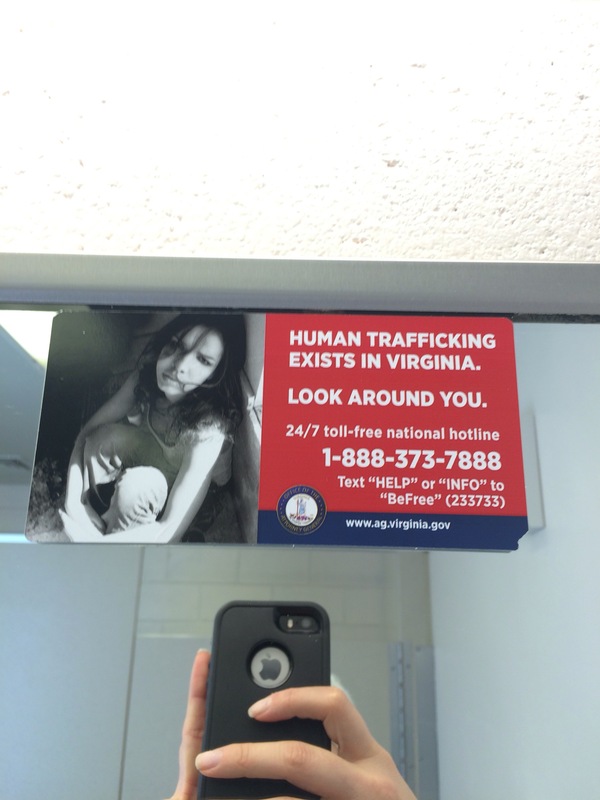 A human trafficking PSA exists.